PupJoy is a customizable dog subscription box service that prides itself on USA made healthy treats, and quality toys and artisan accessories. They offer two sizes of boxes, one for dogs that are only children, and one for multi-dog households. A series of questions is asked upon sign up, regarding one's dog's chew/play style, size, and treat preferences. The items for the box are then hand selected. The items received are still a surprise, but nearly guaranteed to be a hit! We received our PupJoy box yesterday, and the first thing I noticed was the style of the box, different from any other subscription box we have received. Nibbles Duck with Chia Seed Freeze Dried Treats. Approximate retail value $19.00. Umm, do these people know me?? 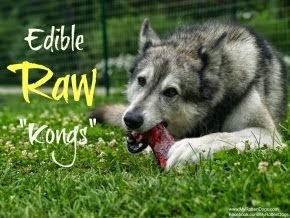 "Raw" treats that contain exactly two ingredients, duck and chia seed. Chia seeds contain 8x the amount of Omega-3 fatty acids as wild salmon, which I did not know. These treats have already been begged, borrowed, and stolen and by my dogs. I am super pleased. Jolly Pets Tug-a-Mal Turtle. Approximate retail value $6.55. We are huge fans of Jolly Balls here, owning four of them, one of which is sized for horses. This darling toy floats, squeaks, feels quite durable, and is adorable. I love toys that promote interaction between a dog and their human, and this certainly fits the bill. I am going to hold on to this till Spring, for some pond and creek retrieval play. 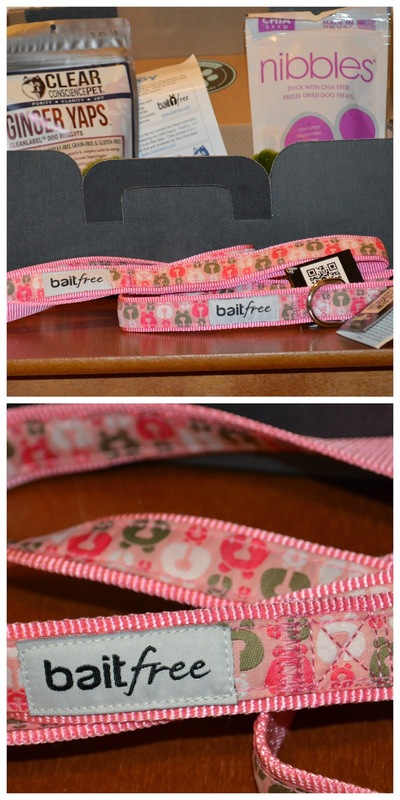 1" Bait Free Pink Collar and Leash Set. Retail value $34.99. I. Love. This. Quality, cute, matching collar and leash set. Probably my favorite item in this box. I have never heard of this company, but I am an instant supporter of theirs. 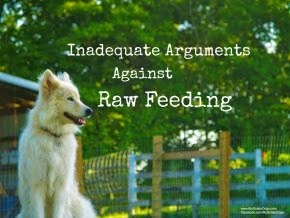 Their mission is to educate the public about the use of bait dogs in dog fighting rings, and to provide emotional and physical support to rescued bait dogs. They donate over 20% of their proceeds to help these dogs. God bless them. I have already fitted the collar on the princess, and cannot wait to take her out and about with the matching leash. Princesses wear pink, dontchaknow? I know real men also wear pink, but in all honesty I cannot see Bruce or Faolan rocking this collar/leash set. I only have one itty bitty complaint-the leash is five feet long, and we (me and all three dogs) are used to six foot leashes, but I am sure the adjustment will be a non-issue. Clear Conscience Pet Ginger Yaps. Approximate retail value $16.08. These organic buckwheat-based treats are grain, gluten, GMO, and yeast-free. Yay!! Other products by this company have proved successful with my crew in the past. Biscuit type treats are a favorite of Bruce's, but it can be difficult to find ones that are not only yeast-free, but grain-free as well. Big boy is quite excited about these. 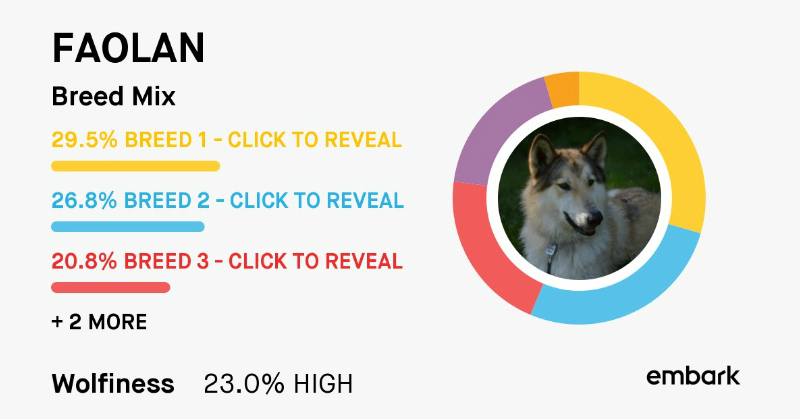 I am VERY impressed with PupJoy. By my calculations, we received (at least) $67.62 worth of product. Not bad for a subscription box that starts at $23.00 per month for the PupJoy mini, or $30.00 per month for the standard PupJoy box. Just the collar and leash set covers the cost. We received two different packages of treats, both of which I have zero hesitation offering to my dogs, a cute toy, and some high quality gear supporting a good cause. Again, I am very impressed with PupJoy. I was provided with complimentary product. PupJoy is not responsible for the content of this post, and all opinions are strictly my own. Looks great! Definitely a box to consider once I get back onto the subscription box bandwagon. How long will the tug-a-mal turtle last? Pup joy indeed. Have a wonderful Wednesday. Oh wow! Never heard of this one! Sounds great! I've never heard of PupJoy! What a FUN box -- and that pink collar and leash set is SO CUTE!!!!! Hey Army of Four! We are new - just launched in January - so that is no surprise, though we are happy to get all the help that we can in getting the word out:) We offer a highly customized subscription service with products from the best artisan manufacturers. And we will be launching and ecommerce store in a few weeks. Check us out, and if you have any questions please send us an email at support@pupjoy.com. Cheers! Wow, this looks great....way better than our last subscription box. I love that they ask questions about your household. This might be the next one we try.